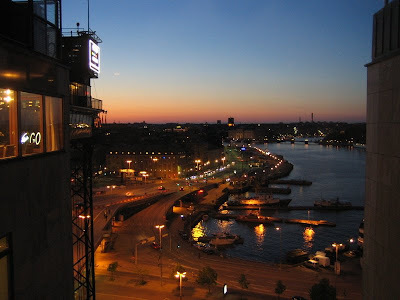 If the food isn't enough reason to visit the Gondolen restaurant, just consider the view... More photos from Slussen right here. This picture is so very good in so many ways. Well done!